Are you young and passionate about travelling, but always find yourself in a fix when it comes to the budget? Well guess what? This one switch in your way of travelling will save you lots of money which you can put to better use without regretting it! Whenever we went on vacations as kids, our parents always assured peak comfort when it came to stay options. But times are changing and so should your way of travelling. 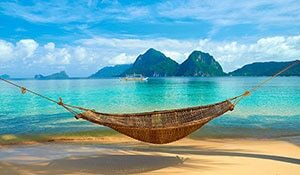 When you begin travelling with your own money, chances are you’re always going to be on a shoestring budget. This is where hostels come in! 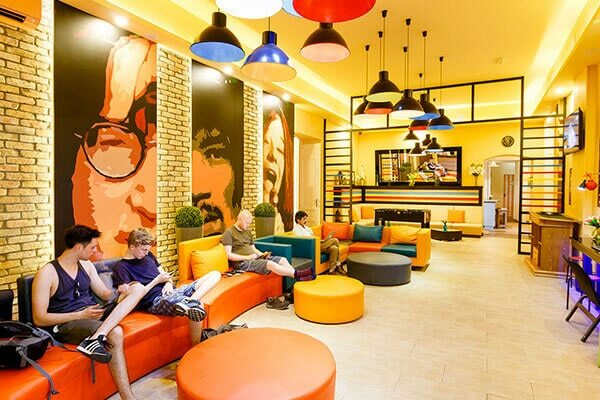 We’re going to give you reasons why you should switch from staying in hotels to staying in hostels and why they’re perfect for a young traveller like you. Sounds interesting? Stick with us.. In hostels, you don’t pay for an entire room. You pay just for a bed. Other amenities like bathrooms, Wi-Fi etc. are included in the final amount of money that you pay. In India, there are hostels in almost all cities and travel destinations where you can get yourself a bed for as much as 500/- per night. Whereas in hotels you pay much more! Hostel staff isn’t like your regular hotel staff. Most of them are very friendly and will sit down for a drink with you, discuss the destination in detail, give you all the info you need about the place, where to hang, what to do etc. 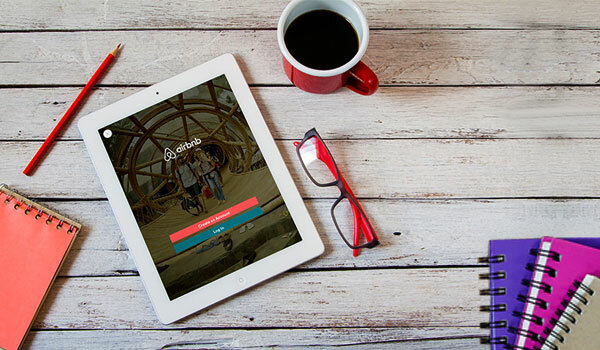 giving you better knowledge about your destination. They’re more like your friends than just regular staff doing their jobs. There’s more to travel than just beautiful locations, sightseeing, adventure and food. It’s the people you meet! And when you stay in hostels, you meet people from around the world, hear their stories, and get their perspective on travel. Honestly, it’s quite a culture shock at how differently they look at certain things. But culture shocks are our favourite kinda shocks! Hostels are so much fun for people who have no itinerary whatsoever and are just up for spontaneous plans, or solo travellers! 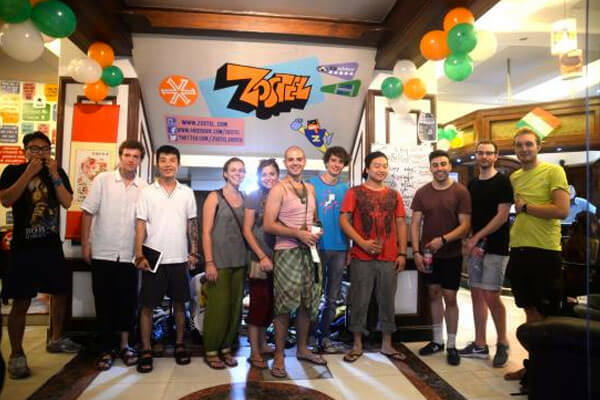 Most hostels organize fun tours like cycle tours where a guide takes you to see the places around, then have a meal together and come back. There are also activities like movie nights, barbeque nights and more. It’s refreshing to hang with people you don’t know at all exploring different places experiencing new things! 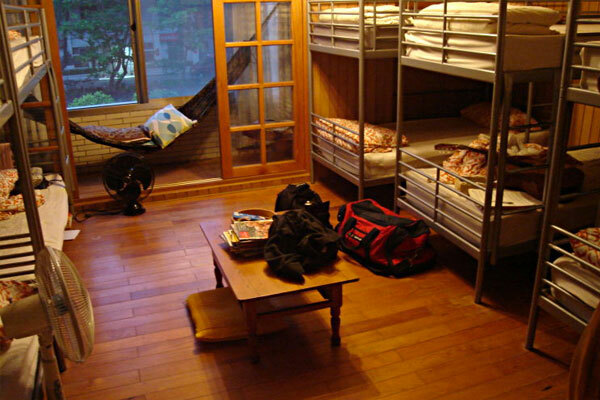 Hostels have dormitories where there are bunk beds and you can choose from the various dorm packages that these hostels offer. Exclusive female dorms, mixed dorms, male dorms, AC, NON AC, and even with specific views example beach facing etc. You name it, you get it! So if you’re two girls travelling together or even solo, you have nothing to worry about as you can opt for a women’s dorm. You will always have the best conversations with your roomies before crashing! Some hostels have this amazing culture where you do your own things like cook your own breakfast and dry your own clothes! We Indians are pampered and super dependent on our maids to do our chores, but when you live in a hostel, it gives you a sense of how life would be if you lived alone and sharing your rooms both at once and that’s pretty awesome! 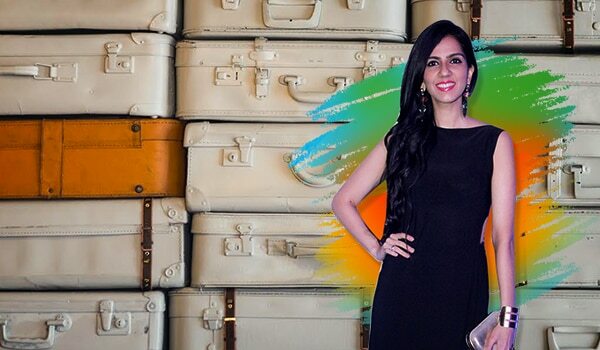 So, all you young travellers reading this, next time you’re about to plan a trip, be it Indian or International, choose a hostel for your accommodation. Eat a lot of food from the money you save and go home with a lot more memories than you otherwise would have.